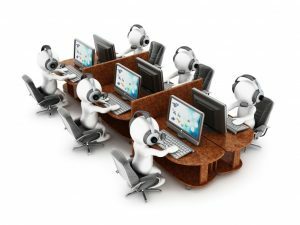 Customer support service is probably not the main criteria you use when choosing which online bookmaker to trust with your money. However, it certainly plays an important role in deciding whether you will continue placing bets at that online bookmaker’s or not. Luckily, more and more bookmakers are realizing the importance of good customer support team and are investing a lot of money, time, and knowledge in improving this service. Let’s take a closer look at what the real importance of customer support in online bookmaking is. For customers, the real value of good customer support becomes evident when there is a problem with their accounts. These problems do not happen all too often; however, when they do, it’s important to deal with them quickly and professionally. This is especially true when your hard-earned money is at stake. In such situations, speed is of the highest importance to customers. That is why online bookmakers that offer 24/7 customer support usually fare better. 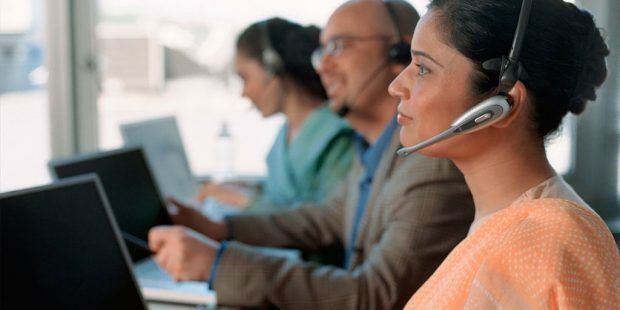 Of all the means of communication available, customers first choose the live chat feature. However, money issues are not the only reason why customer support is important to an average bettor. If they have a question about the website, a certain feature, or a bonus, they want a fast and precise answer. What happens quite often is that a new customer registers on a website and cannot start playing right away because of an issue they’re experiencing. If their problem does not get resolved and they do not get help, they might end up completely giving up. Thus, a good customer support team is crucial to gain customers’ trust. 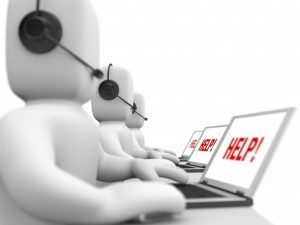 It’s quite evident how important good customer support is for online bookmakers. An efficient and helpful customer support team is what makes customers feel safe on a website. If online bookmakers do not gain their trust with decent customer support, they will probably end up leaving very soon. That is why online bookmakers are significantly increasing their investments into novelty customer support solutions. When online bookmakers first started operating, a phone line was the only way of communication. Today, many additional ones are available. By training their staff to fulfill every customer’s need and make them feel appreciated and respected, online bookmakers increase their profits. Even when they are not able to solve their problem or answer their question completely, they should offer a remuneration of sorts as a token of goodwill. Because of that, we will surely see more developments in the customer support section in the future.